Elevator has 8.5 million storage with a 3 million bushel piling system. Loads 110 shuttle trains on the BNSF railway. 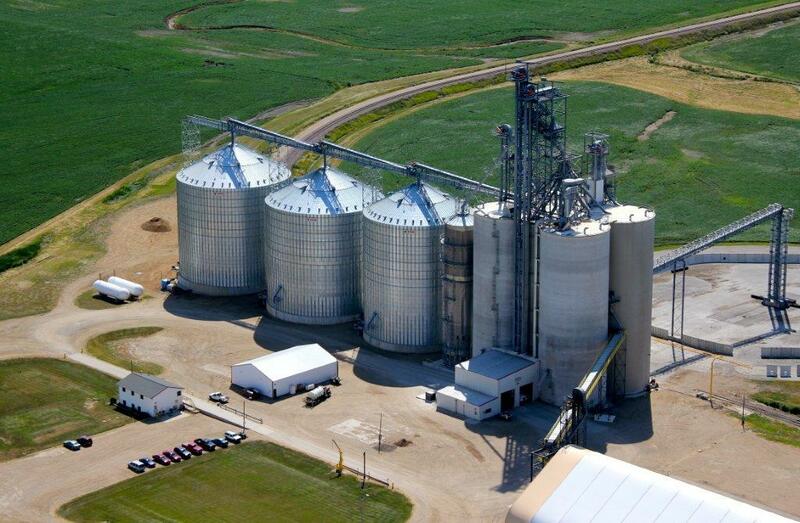 Elevator has 8.3 million storage with 2 million bushel piling system. Loads 110 shuttle trains on a circle track on the BNSF railway. 110 car shuttle loader has 2.7 million bushel storage. Elevator has 760,000 storage. Grain is shipped using trucks.